This is the BEST Homemade Vegan “Hamburger” Bun recipe that’s vegan and egg-free. 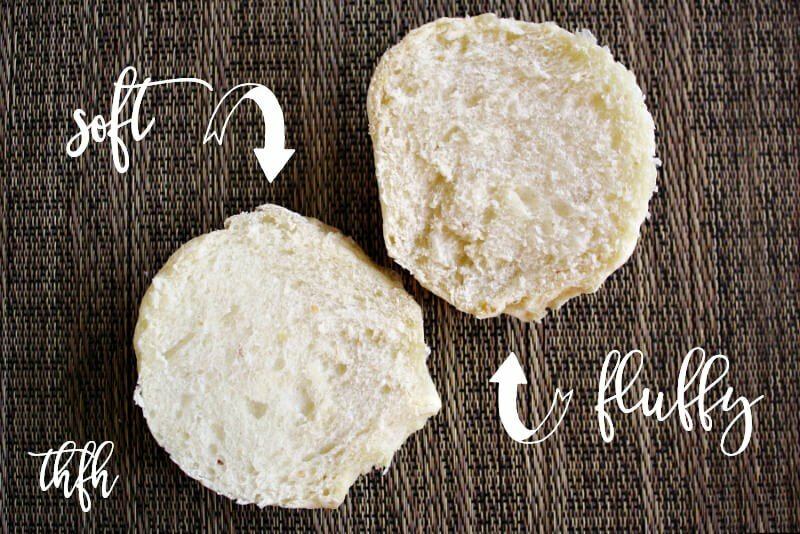 It’s so simple to make and I’ll show you easy step-by-step instructions so you can enjoy these fluffy buns. In retrospect, I guess I should have called them “Vegan Veggie Burger Buns”. Now that I’m making everything I possibly can homemade, it was inevitable that Homemade Vegan “Hamburger” Buns would show up on my “to-make” list. We eat a lot of veggie burgers, and I just recently made these Vegan Black Bean and Quinoa Veggie Burgers for the very first time, and they were pretty good. Normally, I would buy the regular “Whole Market” buns from Whole Foods to go with our veggie burgers. Until I realized they weren’t organic and had canola oil – which is an unhealthy fat and one of the top 5 GMO ingredients. And even though I’ve done it a handful of times, I just can’t bring myself to pay $5.00+ for a pack of organic hamburger buns anymore. Sure, you can get a pack of store-bought hamburger buns at Walmart or the like for a fraction of the cost, but what is really in those buns? Nothing good. You make your own homemade vegan “hamburger” buns from scratch! I was worried they wouldn’t pass the “husband + kid approval test”, but they passed with flying colors! They were so soft and fluffy on the inside and sliced very nicely with a bread knife. I know it’s strange to have the word “hamburger” and “vegan” in the same sentence, but you can make a vegan version of these buns to go with your favorite veggie burger or even just enjoy by themselves. Are These Homemade Vegan “Hamburger” Buns Healthy? Well, I wouldn’t call them “healthy” only due to the white flour in them. But – they are definitely “healthier” than buying store-bought hamburger buns! Store-bought hamburger buns have a long list of ingredients and not many are good. Some can contain GMO ingredients like high fructose corn syrup, soy flour, soy lecithin and several different preservatives to keep them fresh for an extended period of time. 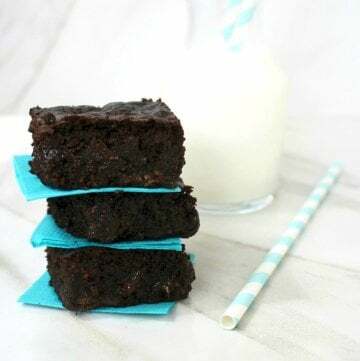 This “healthier” recipe is made with a short ingredient list with ingredients that you recognize and can pronounce, like unbleached flour, almond milk, coconut oil, cane sugar, dry yeast and sea salt. 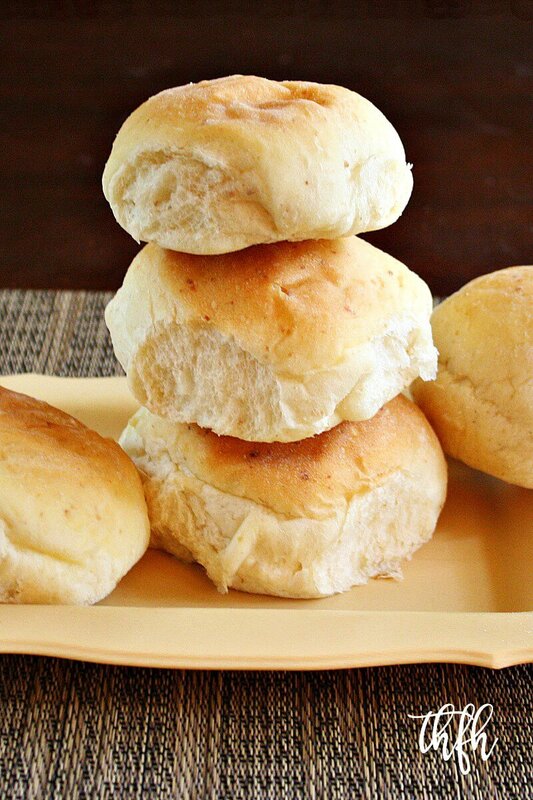 Making homemade buns is really easy! There is a little prep time involved by letting the dough rest and rise, but just plan ahead for when you need them. And the time it takes to make them is so worth it! 5. Bake at 375 degrees for about 15-18 minutes, then enjoy! Tip #1: I used the standing mixer option (using a Kitchen Aid mixer) but if you don’t have a mixer you can make and knead them by hand by following the original recipe instructions in the link at the end of the recipe. Tip #2: Make sure your yeast is fresh! This is important for the dough to rise. Tip #3: Make sure your kitchen isn’t drafty – it can affect the success of the dough rising. Sometimes my kitchen is drafty depending on the time of the year I make these, so to overcome this, I put my mixing bowl in my dehydrator (with all the trays removed) set at 95 degrees for the one hour rising period and it works great! 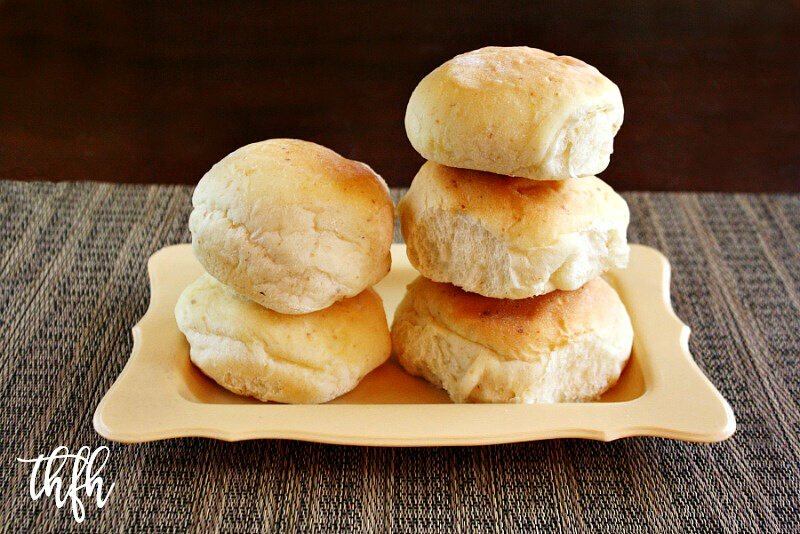 Tip #4: I’m still trying to figure out how to make these with sesame seeds on top, like store-bought buns, but can’t figure out how to get them to come out “toasted” and not burned. Once I figure this out, I’ll update! Add all the ingredients for the flax egg to a small bowl and whisk until it's well combined. Set aside while you prepare the dough mixture. 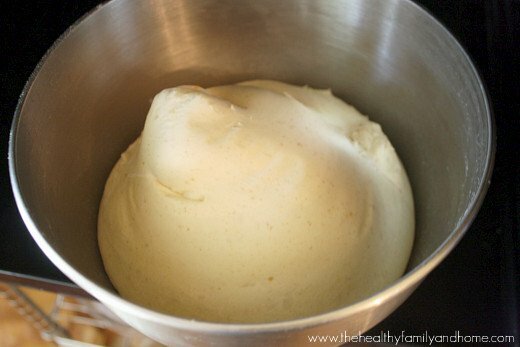 In the bowl of a standing mixer, add the yeast and warm water, stir, then let it sit until it's dissolved. In a separate medium-sized bowl, whisk together the almond milk, coconut oil, sugar, Himalayan salt and the flax egg (re-whisk before adding it in). Add the mixture from Step 2 to the mixer bowl with the yeast and water and stir until well combined. Add the flour and salt to the mixer bowl and stir everything together until it forms a "shaggy" dough. Using the mixer, knead the dough on low speed for about 10 minutes. The finished dough should be smooth, feel slightly "tacky" and spring back when poked. Cover the bowl with the dough and let it rise in a warm spot until it's doubled in size (approximately 1 hour). 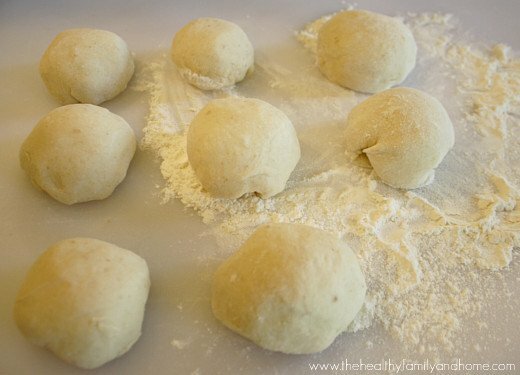 When the dough has risen, prepare your work area by dusting a little flour on top so the dough doesn't stick. Transfer the dough from the mixing bowl onto your work area. 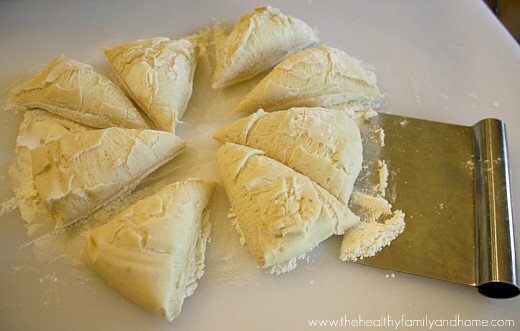 Divide the dough into 8 pieces, then shape each piece into a tight ball. Transfer the balls onto a baking pan lined with parchment paper and let them rise until they look puffy and are the size of a normal hamburger bun (approximately 30-40 minutes). Lightly brush a little melted coconut oil over the tops of the buns. This helps the tops to brown and keeps the crust soft. Preheat the oven to 375 degrees and bake for approximately 15-18 minutes, or until the tops are golden. Store in an air tight BPA-free container. The recipe adaptations and photographs for "How To Make Vegan Hamburger Buns" by Karielyn Tillman of The Healthy Family and Home website are licensed under a Creative Commons Attribution Non-Commercial No Derivatives 4.0 International License and cannot be used without my written permission. Thanks for this recipe! They did turn out pretty well, although I must say that the buns were a little dense, and not as light and airy as the (not so wholesome) storebought ones. I did sub in 1 cup of whole wheat pastry flour… could that be why? Thanks! Thanks for trying out the recipe and for leaving feedback…it’s appreciated! Hi there J.G.! I’m so glad to hear that you liked the recipe! And thank you for pointing out the error in my instructions…you are correct. The salt should not be included in Step 4 and I will update the recipe instructions to reflect that. Hi there Annie! I’m sorry to hear the recipe didn’t come out for you 🙁 I don’t think they would have been hard and heavy by adding a little flour to form them…it wouldn’t have been enough to cause that. The only thing I could think of that would make them hard is if they didn’t rise properly. 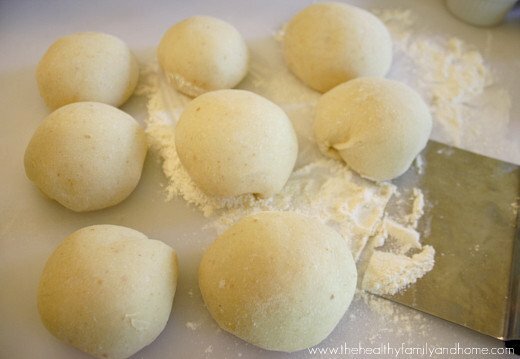 Did you get a good “rise” both times – after mixing the dough and again after forming them into balls? If they didn’t rise both times, it could be that the yeast didn’t activate properly (wasn’t fresh, the water was too hot or too cold, etc). I’ve been baking all my own bread for over 12 months now; I’ve done just about every combination of flours and grains in just about every size and shape I can think of but I have never been able to bake a decent soft, tasty burger bun, until now! Thank you so much for posting this life saver. This is a very forgiving dough that can be made as quickly or as slowly as you like and the results are always top notch. I’ve made the 8 buns, batches of 6 and 4, put the whole mix in a tin for a sandwich loaf and shaped it into the biggest and best cob you’ll ever see. Well done and again, many thanks. Great recipe! These buns turn out good every time. When I bake in the winter where I live in Canada my kitchen is always too cold to get a good quick rise out of my dough. I have a toaster oven that goes down to 50°C on the warm function so I let it warm up and then switch it off when I put the dough in to rise. This seems to work really well. These buns are delicious! It’s not fussing to make and turns out great every time I make them. Thank you for the recipe. I will try your wonderful sounding recipe tomorrow, one thing though. I have made hamburger buns in the past and I don’t know why but they hold up better if the dough is rolled out and cut with a drinking glass or round cookie cutter. If you give it a try, please come back and let us know. We’d love an update and I hope you enjoy the recipe!! 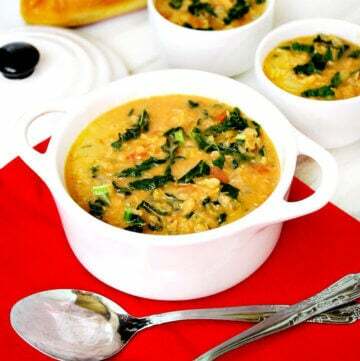 After trying many many different recipes online, I will be making this one for the eighth time! Thank you kindly for sharing! These look delicious! We aren’t eating added oil in anything, so I wondered if I could leave it out, or if there is an oil free substitute? Hi there Sally! I haven’t made these without oil, so I’m not sure how they would turn out. The original recipe called for vegetable oil, which I substituted with coconut oil. I don’t know what else would work except maybe vegan butter maybe? But I’m not sure…sorry! Do you think coconut butter would work? Vegan butters are made out of oils, so we can’t use those either. Hi Sally, I’ve never tried coconut butter, so I don’t know if it will work. But, I have made biscuits with coconut oil (https://thehealthyfamilyandhome.com/vegan-coconut-oil-biscuits/), which is a little similar to coconut butter and they came out good, so I would give the coconut butter a try and see what happens. The good thing is the ingredient list for the “hamburger” buns doesn’t have expensive ingredients so it would be a good one to experiment with. I don’t use oil either. I made mine with McDougall Corn Butter (recipe in the drmcdougall.com newsletter under October recipes) and they came out fabulously!! I don’t own an standing mixer and I don’t find the instructions on how to knead by hand. Can you please share the link? Thanks!!! Hi Taimy! The link for the original recipe can be found at the end of the recipe under the “Notes” section. Hi thank you so much for putting this recipe out there. I have a question though: why do you use sugar ? Is it only for the taste or it has a function ? Hi there Haroun! The sugar in this recipe is needed to activate the yeast so the dough will rise, so it is really a necessity and not for taste. Thanks for the recipe! If I wanted to freeze, would I be freezing the bun after baking or the dough? Hi there Kai! I haven’t tried freezing them either before or after making them, but if I were to try, I would freeze them after baking. But…I’ve never tried it, so I don’t know how they would come out. I made it yesterday and really liked the result. Thanks so much for the recipe! I made a batch last night for BBQ Spaghetti Squash sliders. It was one of the better meals we’ve had in a while. Our guest demanded to take a few buns, and the recipe home with her. I didn’t try any fancy substitution as I’m just learning how to bake bread, so I tried to be as “by the book” as possible. Really delicious! Hi there Jared! I’m so glad to hear you liked the recipe and that you chose to make it for guests! I love the idea of using them for the spaghetti squash sliders too…great idea! Rice milk worked! The buns turned out great. Thanks so much. I am allergic to coconut and almonds (sad I know). What do you suggest as substitutes? Thanks! You could use any non-dairy milk that you prefer to replace the almond milk. For the coconut oil, I haven’t tried this but you could try a vegan butter (like Earth Balance). Thanks! Milk allergy too but I found rice milk and will give it a go! I made these today and they were wonderful! Thanks for a great recipe. Hi there Sondy! I’m so glad to hear you enjoyed them! These buns are great! I’ve made them several times and they even worked doing a quick rise with the oven on 170 (the lowest temp mine will go). I am sooo happy to find bread that is good that I can eat too. Allergic to wheat protein, egg and cow milk, etc. My fiance’ even preferred them to regular “good” bread. I am getting ready to get some more spelt to make two batches and freeze some to take with us on our vacation since it’s REALLY hard to eat at most restaurants. The spelt works great and has enough gluten to really rise nice too. My past batches also lasted me quite a while in the veggie drawer where I hide my special foods so others who can eat regular stuff don’t get ’em. Thanks so much for this great recipe. Hi there Autumn! I’m so glad to hear that you are enjoying the bun recipe and love that you’ve tried spelt too…that’s a great idea! Hi there Lynsey! I’m so glad to hear you enjoyed the recipe and thanks for sharing your substitutions and tips. Hi there Tobius! 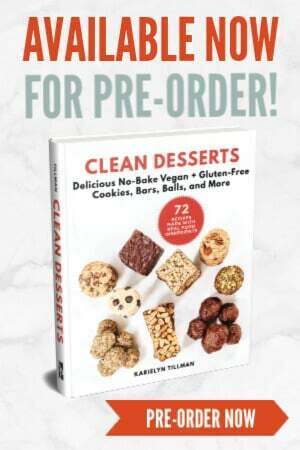 You may want to check out LexisCleanKitchen.com for a couple of paleo bun recipes she has, but you would need to substitute the eggs for flax eggs to make them vegan. I haven’t tried to make them or veganize them, but that’s what I would try. I don’t have any organic all-purpose flour, cane sugar, or homemade almond milk. Do you think it will be okay if I used regular all-purpose flour, sugar, and unsweetened silk almond milk? I’m new to being vegan and this is my first time making anything bread like so I just wanted to make sure and ask. I made these bad boys today to go with my homemade veggie patties and french fries. I’ve literally never baked bread in my entire life, but these came out perfectly. so delicious and fluffy. I had my mom over for dinner and she couldn’t believe I made them. thanks very much for your guidance! Hi there Ruby! I am ~so~ excited to hear they came out great and that you enjoyed them! That is awesome news and I’m extra glad you were able to impress your mother…very nice! Hi! I’m a new vegan and am so excited to try these! Would you recommend any alterations to the recipe if they are being baked at a high altitude? I live way up in the mountains and it seems like sometimes bread dough has a little trouble rising as high here…. Should I knead it longer? Thanks! 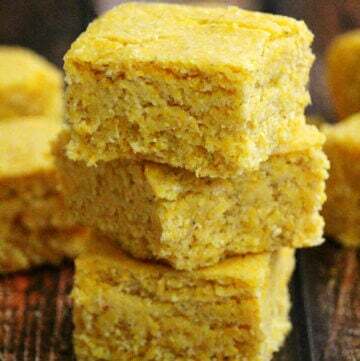 The only thing in this recipe that makes it vegan from a regular recipe is it doesn’t use any cow milk and/or butter, so you should be able to follow general tips for high altitude baking with success. Hi there Janelle! I’m so glad you decided to try out the recipe! I am the same way with gluten-free baking…I’ve been steering away from unfamiliar flours and the the need for xanthum gum, arrowroot, tapioca starch, etc because they really intimidate me! I usually stick with almond flour, oat flour, coconut flour and occasionally use Bob’s All Purpose Gluten-Free flour (so I’m really glad to hear you tried that!). When I first made this recipe, I was eating foods with regular flour (organic, unbleached) but since only eat gluten-free now and haven’t been able to enjoy these buns when I make them for my family. I would love to try to make a gluten-free version so I’ll definitely put that on my to-do list. I tried them today, and loved them! The only thing was, they turned out very small, but super cute 🙂 since it is cold here I think I have to prove them more. Also i used spelt flour, they were so tasty so thank you for the recipe! Hi there Katja! I’m so glad to hear you liked the buns and also that spelt flour worked well too…that’s awesome! I just made 4 instead of 8 and, made them bigger. Have you tried these with applesauce instead of oil? 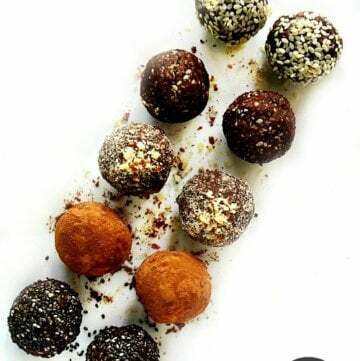 I’m going to try them that way since they sound delish the way they are and I need a recipe oil free! I made these tonight to make a falafel sandwich. They turned out great! I hand needed but otherwise followed your instructions. Thanks for a great recipe! Hi there Kayla! I’m so glad to hear you enjoyed the recipe and I bet they were good with falafel! I’ve made these several times now. Using the bread machine to mix everything together. They turn out perfect everytime. Really soft, they really are better than store bought. Hi there Dan! I’m glad to hear you enjoyed them and also that you’ve been using a bread machine to mix the ingredients. I have a bread machine but have never tried it with this recipe to mix everything so thanks for sharing that tip! 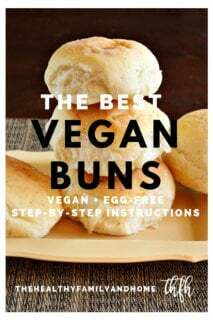 Hi karielyn, I’m a new vegan, I made these bun and they are so delicious!! They r a billion times better than to store bought ones vegan or otherwise,I’m so happy that I found ur blog,kneading the dough by hand is so the therapeutic for me, I let my handy kitchenaide start the process for me by using the dough hook til it formed nice ball, then I removed from hook and knead for 10 minutes it was great! Great Job!! Keep up the great work! Hi there Tamia! I’m so glad to hear that you enjoyed the recipe! My family really enjoys them too and although they take a little time to make (as opposed to just picking up a pack at the grocery store), you’re right…they are ~so~ much better and worth the time and effort! And I’m the same way about kneading the dough and making foods from scratch…it’s such a good feeling! Hi, I made the dough for these last night. Only substitutions I made was to use bread flour mainly because I had so much of it. Let it rise once, divided up the dough and shaped per your instructions. Next day got home from work, took them out to let it rise some more, about an hour and baked them up. Served oh she glows chickpea burgers on them. They were absolutely delicious with nice light crust and so soft on the inside. Thanks so much for sharing! 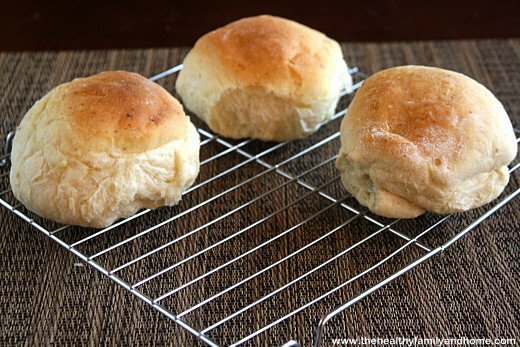 I will definitely be using this recipe to make hamburger buns and rolls, double batch next time! Hi there Soo! I’m so glad to hear you enjoyed them! I’m glad to hear that letting them rise again the next day worked…that’s good to know! Hi Karielyn, I wish I knew how to post the photo.. Lol. My husband who decided about a month ago to try Veganism loved these.. It was a factor in him trying the lifestyle… Although he had seen what foods I was eating as a vegan he was skeptical… I also did a tweak and made Hawaiian style dinner roll size bun using your recipes but substitute the almond milk with coconut milk and the sugar with agave and some pineapple juice… Made some Jack fruit in the slow cooker and made a homemade BBQ sauce.. Makes awesome little sliders… Thanks again..
Hi there Dawn! I’m so glad to hear that everyone loved them…and most importantly, that they were husband approved! Even though they take more time to make than picking up a pack at the grocery store, I keep making them because my husband loves them so much and always comments about how soft and fresh they are. 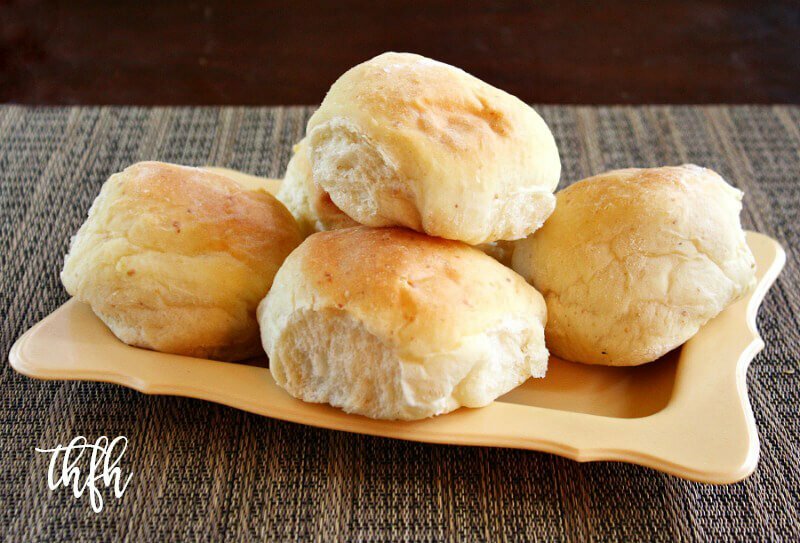 I really like your idea about the Hawaiian dinner rolls…my daughter loves those (the bad kind from the grocery store) but I never thought to try to make them at home. I may try to make a batch for her. I also love your jack fruit idea too! I’ve seen recipes with it before but have never tried it. I think that’s something that my family would enjoy too. Can I use gluten free all purpose flour instead? Or Spelt flour? When I give it a try, I would probably start with an all-purpose gluten-free flour and then try something else if that didn’t work. I made these today using wheat flour.. They were delicious ! I used my Okinawan sweet Potatoe and black bean burger on them..Thanks so much for a fantastic recipe!!! Hi there Dawn! I’m so glad hear that you enjoyed them and also that wheat flour worked well for those who prefer wheat. I would have loved to try that burger you made with them…it sounds ~so~ good!! Oh, my goodness, these are absolutely delicious and so easy to make! I made them today and they were fluffy while still being able to hold their shape. I used bread flour in the recipe and vegan margarine on the top. Thank you for a fantastic recipe. I will definitely make them again and will try to form them into hot dog buns as well. Hi there Tara! I’m so glad you enjoyed them and my family raves about them too! One of the things we always comment on is how the store-bought buns will not mold for weeks on end…it makes you think about what’s in them to make them do that! Luckily these don’t last that long so you don’t have to worry about them going bad or getting moldy lol! 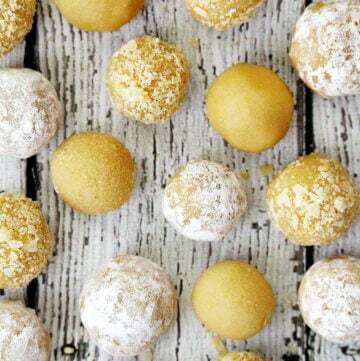 I am very excited to make these! I do have one question. Can i prepare the dough and put in fridge tonight and take out tomorrow for the rise process? I am doubling the batch, need them done tomorrow so i can use part for crumbles in a veggie patty recipe for the following day. Hi Jerri! I’ve never tried to do that before so I’m not sure if it would work or not. I’m thinking that it might not work because I’m not sure how the flax egg and yeast would react after it’s been cold in the refrigerator for a while, and the coconut oil will definitely harden a little once it’s refrigerated. For those reasons, it may cause problems trying to get it to rise properly the next day. While this is obviously too late for the poster, I’ll reply just in case anyone else wonders. I’m a non vegan baker who bakes bread regularly and I can’t see any reason why this dough wouldn’t work fine refrigerated overnight. You may end up with an even tastier roll. It’s done with standard and enriched (i.e. butter) dough routinely and the slow rise that occurs at that temp does wonders to help develop more flavor. 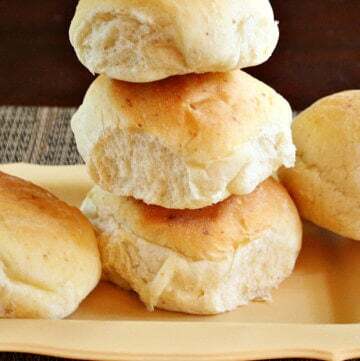 I’m hunting for a roll recipe to bring to a vegan Thanksgiving and this looks good so I’ll give it a try in the next few days and I’ll even try the overnight rest as that’s what I’ll want to do for Thanksgiving anyway. I’ll let you know how it goes. Hi Erin! Thanks so much for the tip about refrigerating the dough overnight. I had never tried that before but am glad to know that’s an option. It would really come in handy in trying to get a head start on making them since there are a couple of hours “resting/rising” time involved. I’d love to know how they come out that way if you end up making them. One question…may I substitute soy flour for the flax egg? Thank you!!! Hi Lisa….I’m not sure about using the soy flour…I’ve never used it before. 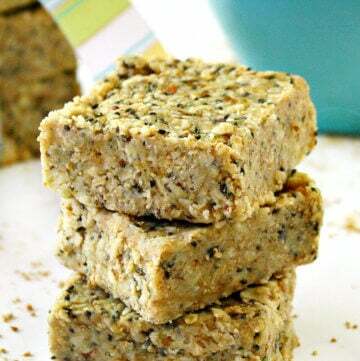 You can try it if it would be an equivalent substitute for the flax egg, which I used to replace a traditional egg. The only other thing I can think to try (which I haven’t tried myself) is maybe an Ener-g Egg Replacer egg. Or, if you don’t need them to be vegan, you could always use a traditional egg. … I had no idea iodized salt was toxic!! Hi Lisa! Thanks so much…I hope you like them if you try the recipe. Yes, yes, yes iodized salt is very bad for the body. I was planning on making these last night but then I noticed that were was not an oven temperature? Hi there Ana! 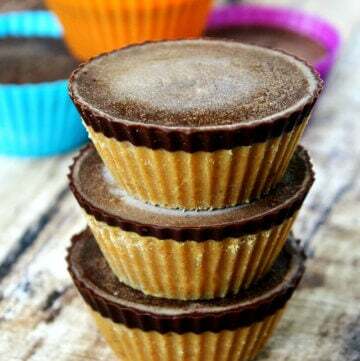 I haven’t tried to make these gluten-free yet (it’s on my to-do list!) but you could try it with a 1:1 all purpose gluten-free flour mixture, which is what I will do when I will try to make them gluten-free. These look WAY better than the store bought ones, love!